With Readly you can read How It Works Book Of Amazing Physics and thousands of other magazines on your tablet and smartphone. Get access to all with just one subscription. New releases and back issues – all included. 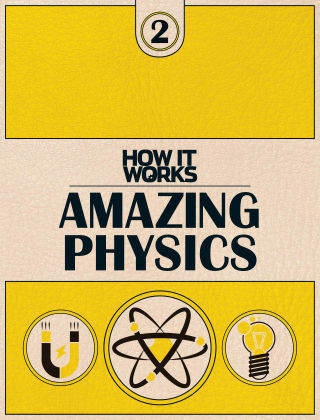 From the makers of How It Works comes Amazing Physics, an interactive guide to help you understand the fundamentals of this fascinating subject. Packed full of knowledge, this digital-only edition will touch on the big topics of electricity, forces and lasers, as well as delving into The Doppler Effect, ultraviolet light and the physics of football to boot!